The Greater Raleigh Convention and Visitors Bureau held its 30th Annual Luncheon at the Raleigh Convention Center on Aug. 24, 2017. Four awards were presented to individuals and/or organizations for their efforts in enhancing and promoting tourism. The Thad Eure, Jr. Memorial Award is the Bureau&apos;s longest running and most prestigious award recognizing an individual or organization that has made a major impact on the Wake County hospitality industry. The award is named for the late restaurateur and community leader Thad Eure Jr.
NCTIES mission is to "provide leadership in educational communications and technology by linking all who hold a common interest in the use of educational technology and its application to the learning process." As a member of NCTIES, educators from Wake County and around the state are exposed to new technology, share ideas on integrating media and technology and participate in the annual NCTIES Conference. The conference has been held at the Raleigh Convention Center in the beginning of March every year since 2009. At the conference, 3,500 attendees learn more about the effective use of technology in school curriculum. The 2017 conference alone generated a local economic impact of $1.3 million. There are no paid staff of this organization; it is completely managed by a very active and engaged, volunteer board and committee structure led by NCTIES president Nancy Mangum. In addition, the success of NCTIES has helped further shine a spotlight on Raleigh and Wake County as a destination for smart meetings and events. 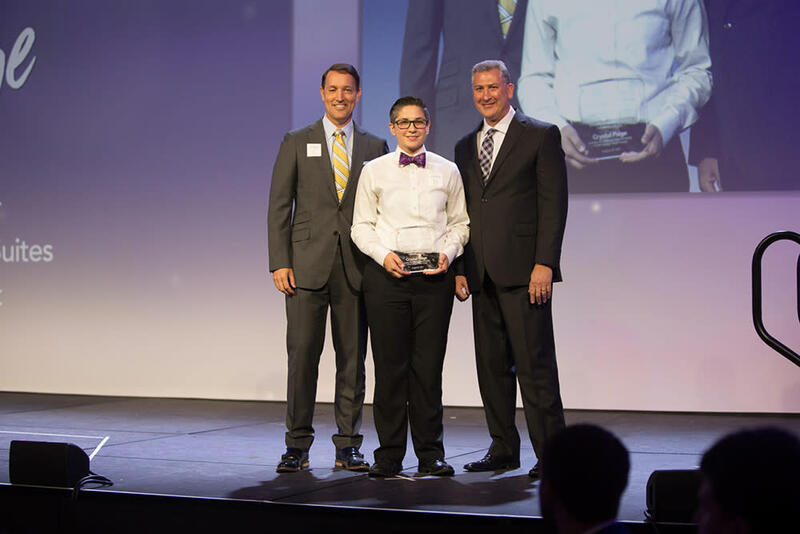 The John B. Ross Leadership Award was established in 1996 to recognize an outstanding executive management-level individual who displays exceptional leadership skills to positively impact the Wake County hospitality industry and community. The award is given in honor of John Ross, who was the GRCVB Chairman of the Board of Directors in 1995-96. 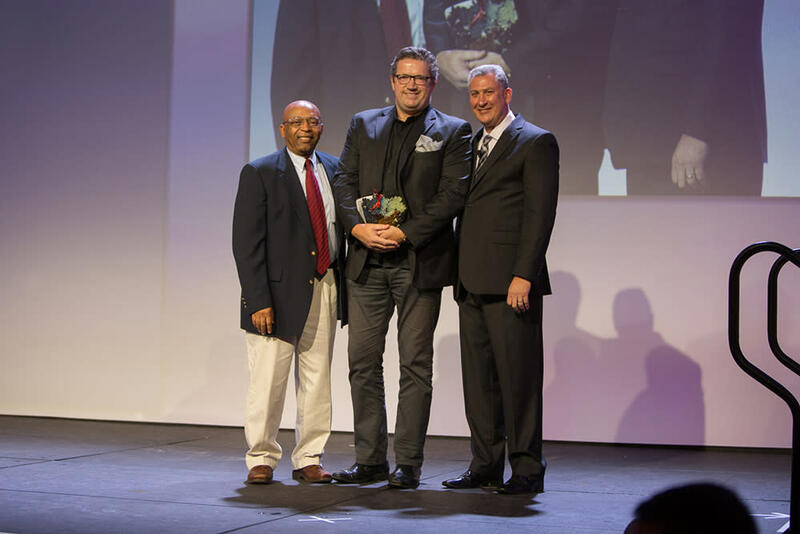 The award exemplifies the courage, leadership, dedication and inspiration that Ross portrayed in the hospitality industry for more than 20 years. Niall&apos;s flagship Irish pub, Hibernian, created a benchmark establishment in downtown&apos;s Glenwood South entertainment district. His ability to create an all-encompassing customer experience also translated into the ultimate destination restaurant for downtown, with the 2015 opening of the dual-world-record-holding Raleigh Beer Garden. His love of Raleigh and desire to showcase what this area has to offer to travelers and locals alike has generated press from as far as way as Southeast Asia, all across Europe and the Americas. Forbes, Condé Nast, Travel and Leisure, USA Today and Vogue (among many others) have highlighted Raleigh, N.C., as a destination for world travelers and Niall as an innovator. Niall is particularly excited about the upcoming Morgan Street Food Hall, which will have 17 prepared food vendors and upwards of 80 local and regional culinary retail artisans. 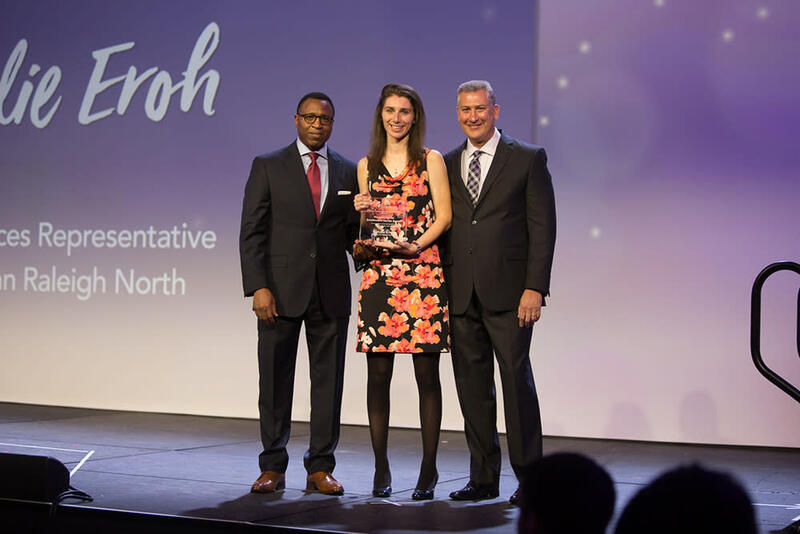 The Horizon Award recognizes exemplary attitude and professionalism of a mid-management level employee who demonstrates the skills to be a future leader in the hospitality industry. Crystal Paige, assistant general manager at Holiday Inn Express Hotel & Suites North Raleigh/Wake Forest, has worked for Holiday Inn for more than 11 years and in that time she has made it her goal to ensure guests are given anything they might need, and she surprises visitors constantly with how knowledgeable and accommodating she can be. 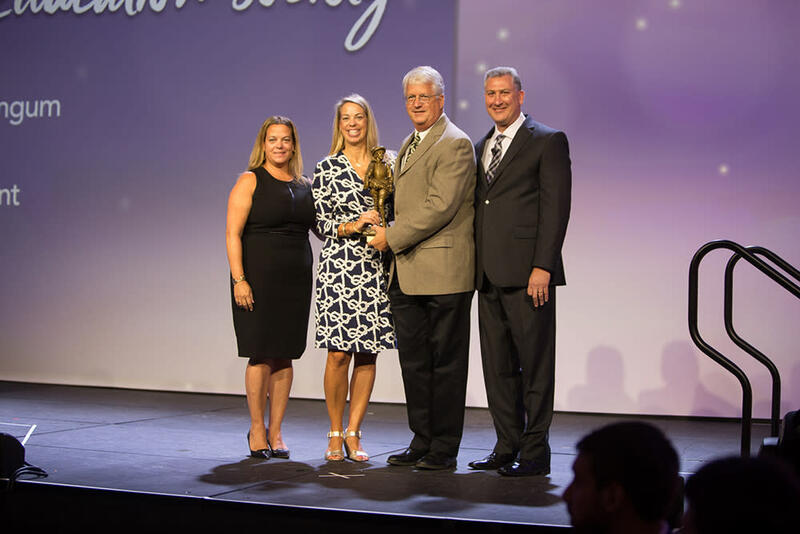 The Isaac Hunter Excellence in Service Awards honor front-line employees in the local hospitality industry who go above and beyond normal expectations to provide outstanding service to visitors and residents. Natalie Eroh, guest services representative at Holiday Inn Raleigh North-Midtown, is the recipient of numerous letters of recommendation from hotel guests as an employee who was warm and caring in handling their needs. Her work, charism and dedication to the hotel is an amazing example of the Raleigh area being welcoming and persuading visitors to return just to be helped by her again. Click here to download photos of all award winners. The Greater Raleigh Convention and Visitors Bureau (GRCVB), as the official destination marketing organization of Raleigh and Wake County, accelerates sustainable economic growth and development by increasing visitor and convention business. Raleigh, N.C./Wake County welcomes more than 15 million visitors annually whose spending tops $2.4 billion. The visitor economy supports more than 25,500 local jobs in Wake County and generates more than $242 million in state and local tax revenues, saving each Wake County household $663 in taxes annually. For more information go to visitRaleigh.com.